Welcome to Shadowbrook. It doesn't get any easier than this! 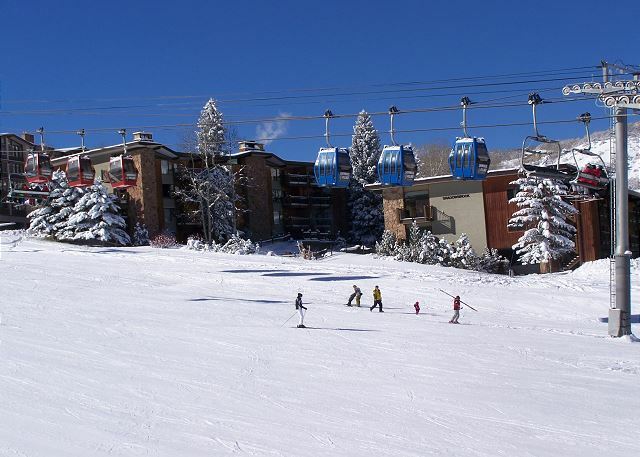 Experience the best location on Snowmass Mountain. 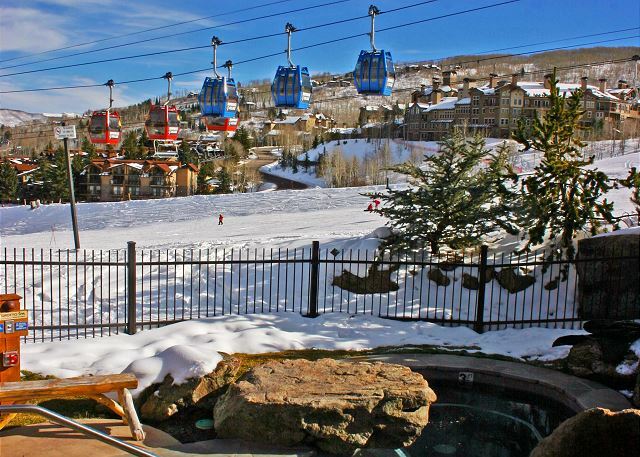 We offer a truly ski-in, ski-out resort property. 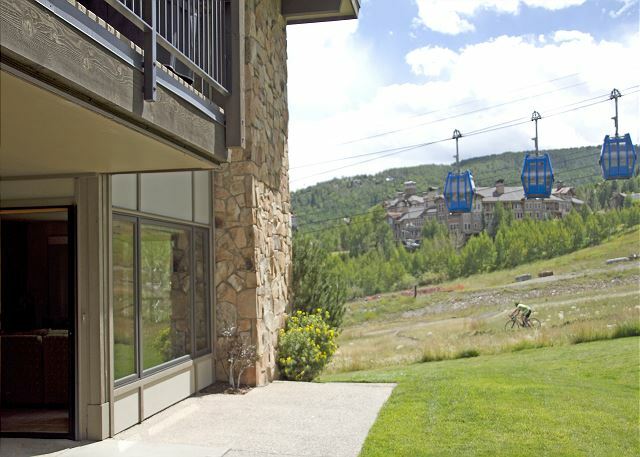 Our spacious residences offer casual luxuries and the comforts of a mountain retreat. Relax in our elegant slope side spas and pool. Shadowbrook condominiums offer the ease of access to all the amenities and happenings on the mountain creating a family friendly experience. 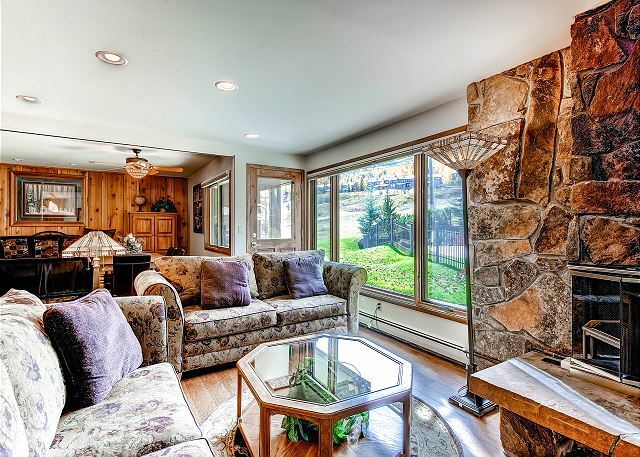 Extraordinarily clean and comfortable - you will want to return time and again to enjoy the beauty of Snowmass Village at Shadowbrook. The snow is incredible! We have had over 5 feet of fresh snow this week and it is still coming down! Check out these last minute deals! Space available starting March 30- April 23rd. Does not apply to existing reservations. If you are shopping for shorter stays please call us directly for availability. We have a 5 night minimum if you book on our on-line search engine. Thank you!